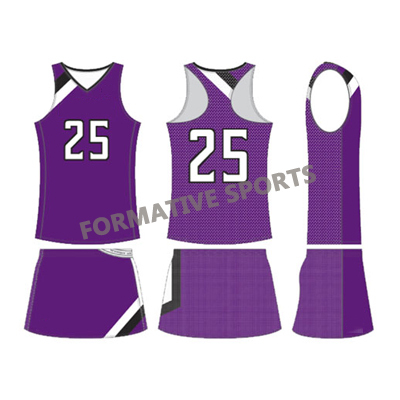 Get Custom Athletic Wear with Your Team Logo, Player Name & Number. 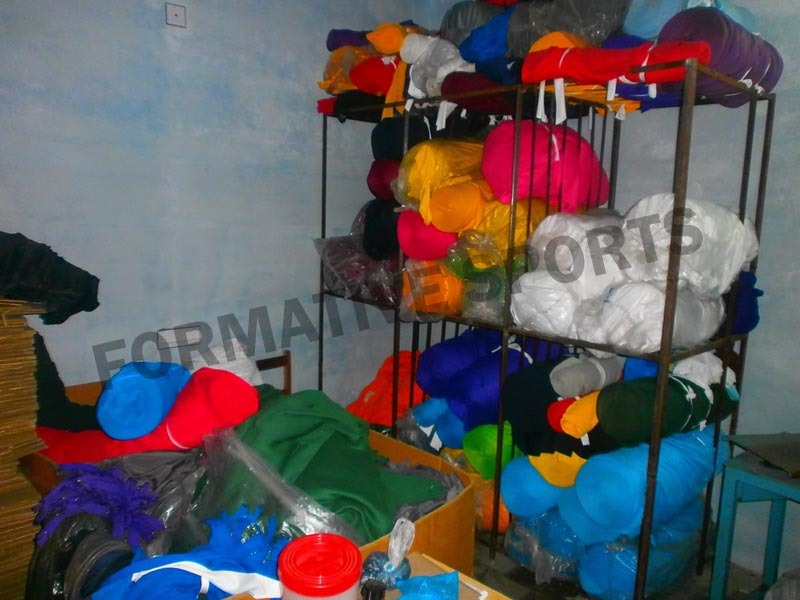 Are you searching for the most excellent quality of Women’s Athletic Wear in Pakistan? 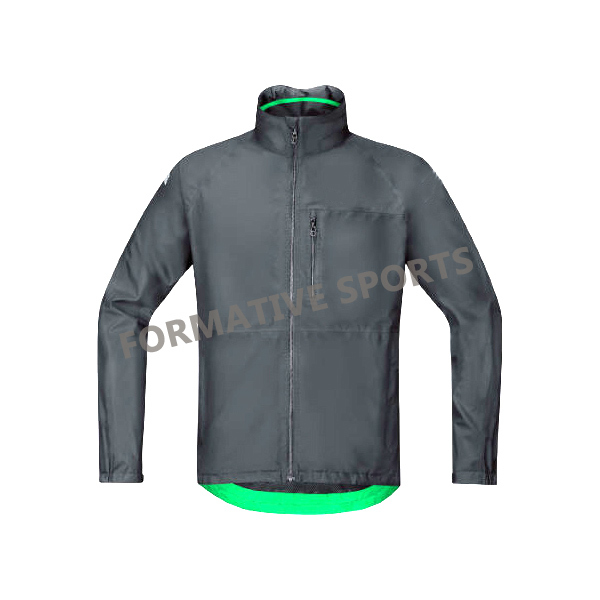 Google the name of Formative Sports for exploring the best sportswear made out of most excellent quality fabric. 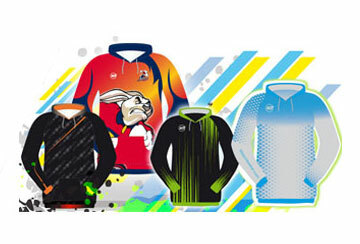 Best fit, perfect quality and robust appearance are some of the identity checkpoints of the Formative Sports products. 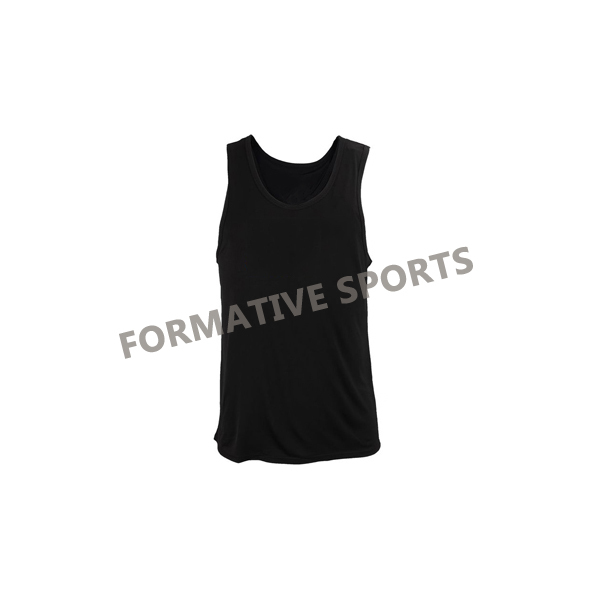 To perform at your best in Athletics, Formative Sports comes up with the explicit athletic wears. 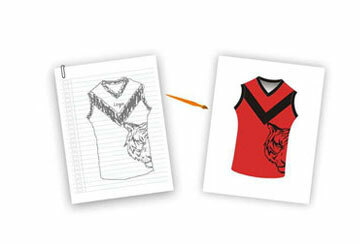 These athletic wears are designed to be sober and sophisticated. 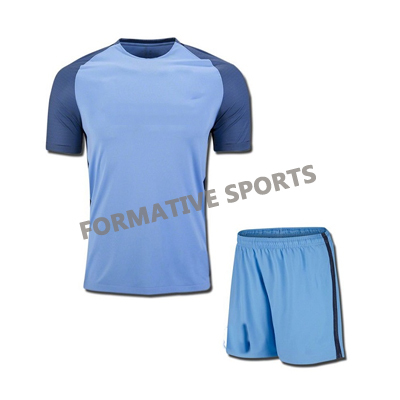 Formative Sports is reckoned as the best athletic wear manufacturers today. 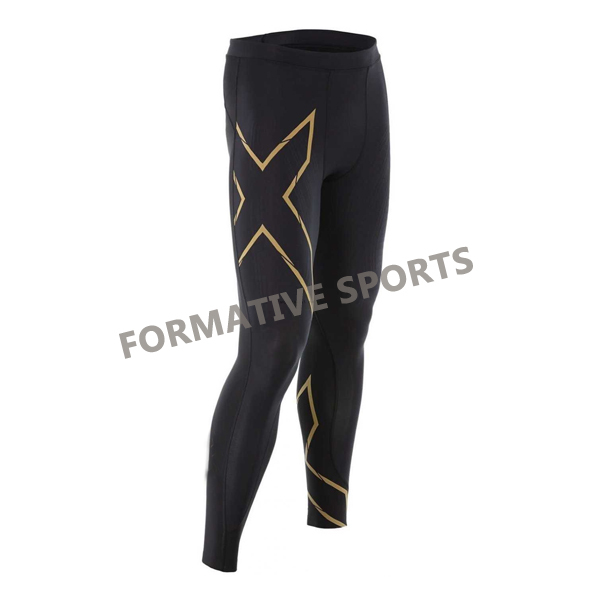 Athletic wears are the best fit for all types of Athletic stretches. 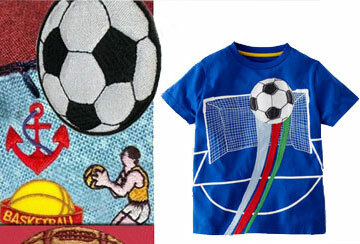 The Formative Sports designers prefer to use the high-quality fabric made out of luxurious threads. 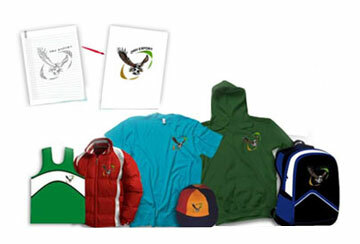 All their products are resistant to color fading. 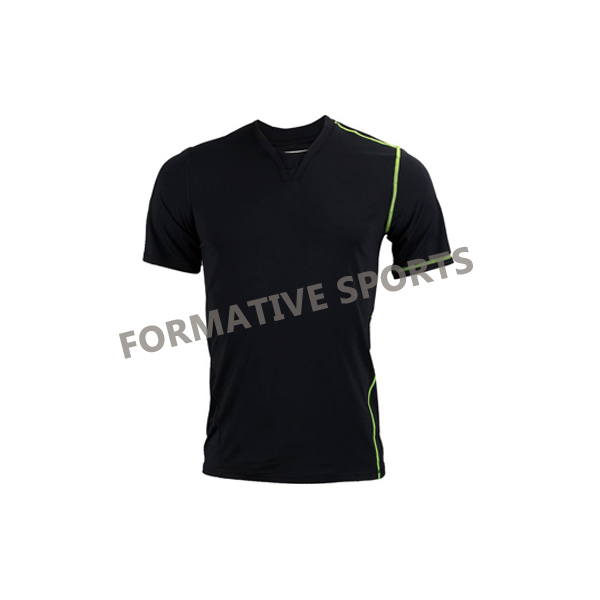 Protection from the ultraviolet rays is the added tinge of Formative sports athletics wear. 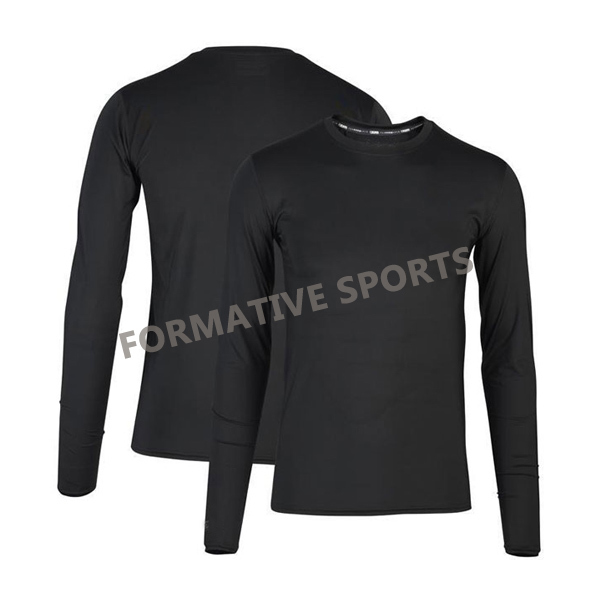 All these factors contribute to the firm being reckoned as the best athletic sports exporters. 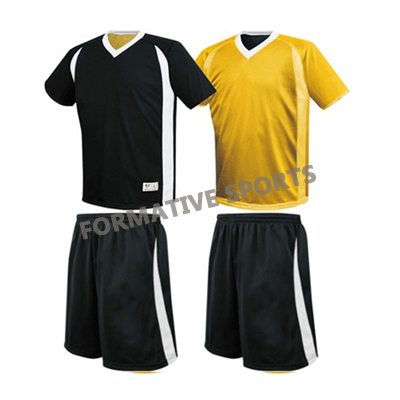 The athletic wear is customizable with the player name and uniform designing as per the client’s requirements. 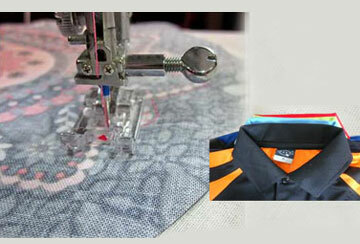 The Formative Sports are known for their eco-friendly manufacturing process of athletic wear in Pakistan. 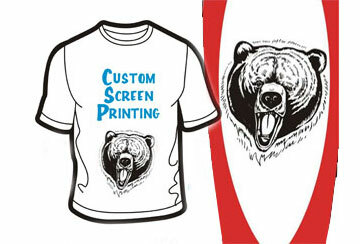 Embroidery of Logo gives a dazzling appearance to these athletic wears as they go through the process of either sublimation printing or screen printing.